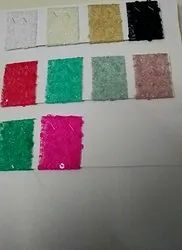 Prominent & Leading Exporter from Surat, we offer net colour embroidery work fabric, polyester taffeta fabric, satin polyester fabrics, 14 kg rayon cotton fabric and polyester georgette fabrics. 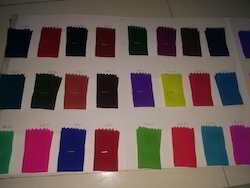 In order to fulfill the ever-evolving demands of our esteemed clients, we are engaged in providing an optimum quality array of Polyester Taffeta Fabric. 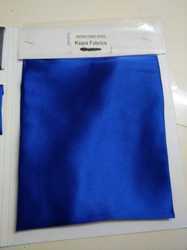 We manufacture and trade the optimum quality of Dyeable Japan Satin FABRICS Available with us at cost effective prices, the dyeable japan Satin is appreciated for its attractive appearance. With the aid of our well-connected distribution network, we have been able to deliver the offered dyeable All Type Fabrics embroidery within the assured time frame. 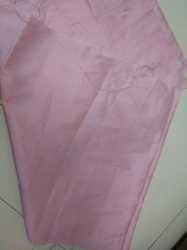 We manufacture and trade the optimum quality of Dyeable Georgette FABRICS Available with us at cost effective prices, the dyeable Georgette embroidery is appreciated for its attractive appearance. With the aid of our well-connected distribution network, we have been able to deliver the offered dyeable Georgette embroidery within the assured time frame.